Conference fees do not include accommodation. Rooms need to be booked directly with the Chateau de Bossey. Please contact us if you have a problem booking a room and we will try to help. Many local participants will go home for the night. Overnight stay is optional on Friday, Saturday or Sunday 22-24 March 2019. Dinner on Friday and Saturday will be available to those wishing to dine at the Chateau for a modest cost. A vegetarian option will be available. Our reservation is from Friday, March 22th, to Sunday, 24th. Rooms are all in the main Chateau. 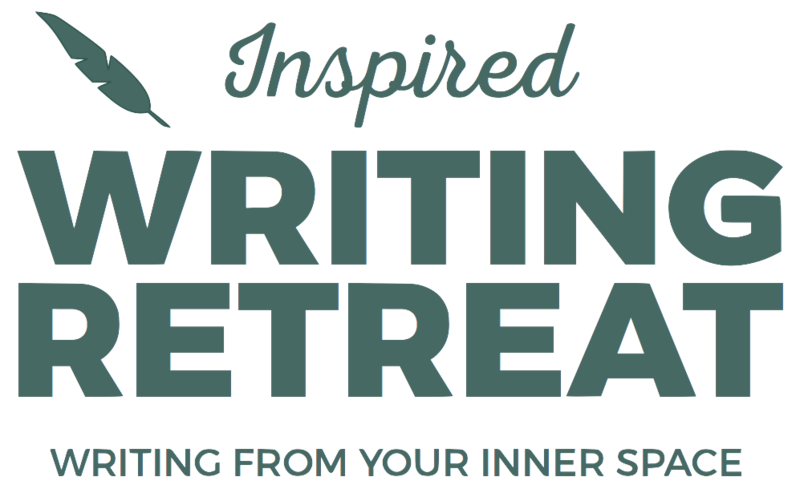 To reserve your room please contact the Reception and mention the Inspired Writing Retreat.